Friend Welcome to SignManager's eNewsletter, The Insider. Here you'll find news from HQ, industry updates & more. 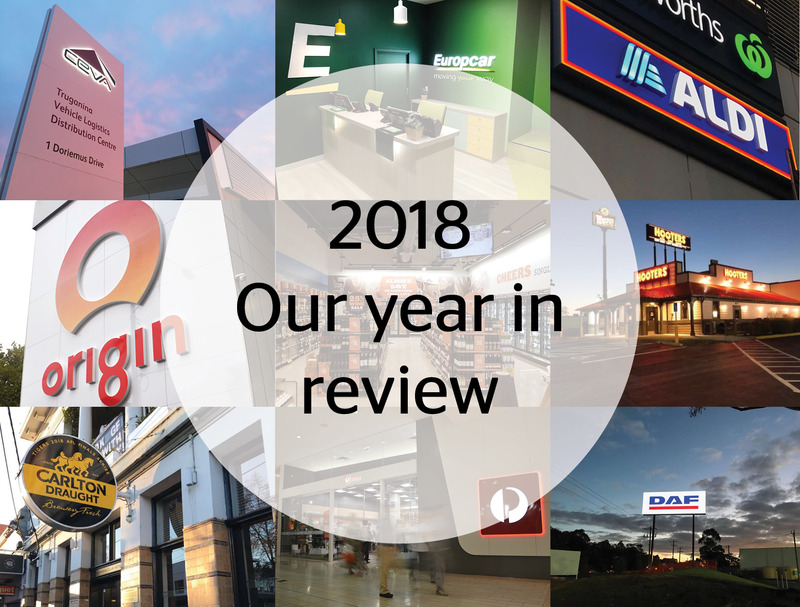 Our year in review: as this year comes to an end, we look back at the exciting projects we've had this year. We're grateful for our wonderful clients and are looking forward to see what the next year brings. Check out our best work from the last 12 months. 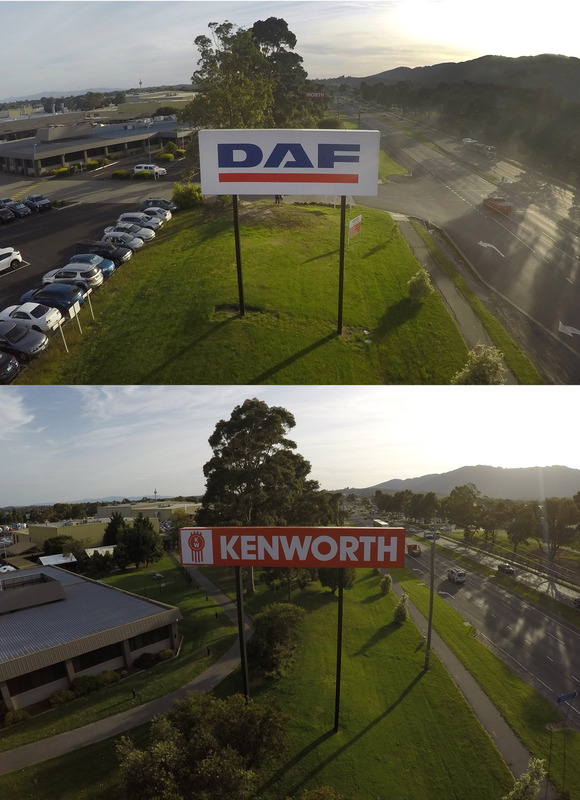 We recently finished a program updating the ten metre KENWORTH and installing the brand new eight metre DAF pylon signs outside the PACCAR facilities in Bayswater, Melbourne. It was a great outcome with both brands looking fresh and up to date on the skyline as you drive down Canterbury Road. We've launched our new blog! If you're interested in reading about the latest digital signage trends, whether you're in the signage business or not, then this blog is for you. Click below to have a look. 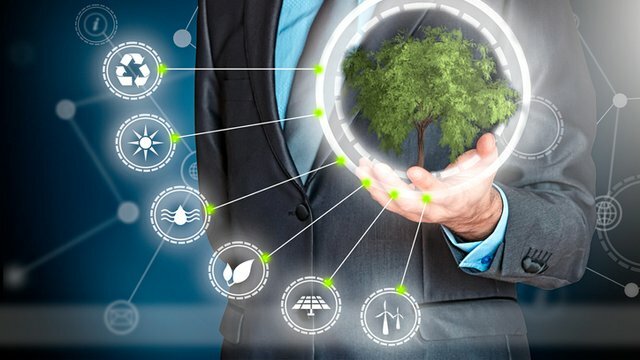 "Digital signage is environmentally friendly," — this is a common refrain in the industry. But is it true? Should organizations really care about this? And is digital signage really a viable alternative to traditional ways of communicating? You bet it is. Ask the Board: How do you see AI figuring in the future of digital signage? 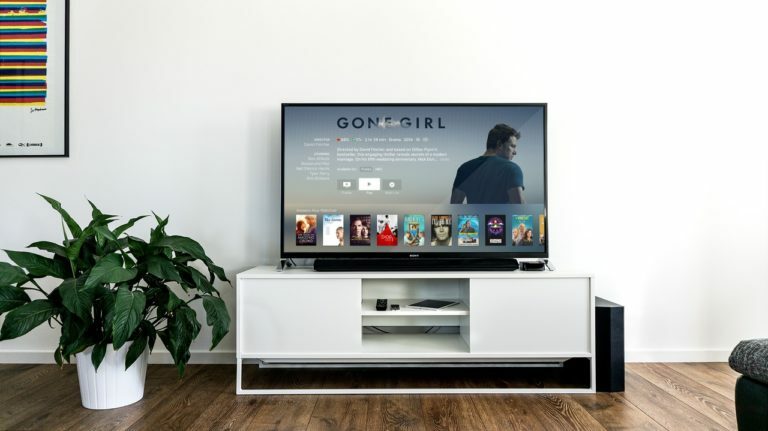 Digital Signage Connection has asked members of the DSE Advisory Board Advertising & Brand Council about how they see artificial intelligence fitting in with digital signage in the future. 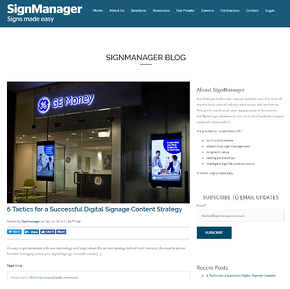 As we’ve previously explained, there are five components of a digital signage solution: digital displays, digital signage player(s), content, a content management system (CMS), and you, the user. The first component, digital displays or digital signage displays, is a big one. You can’t do digital signage without them. But what exactly are they? Do you need to provide them yourself? Can you use a consumer TV? What about commercial displays? This article will answer all of these questions, and then some. Ember is a design-led temperature control brand that is revolutionizing the way the world drinks. 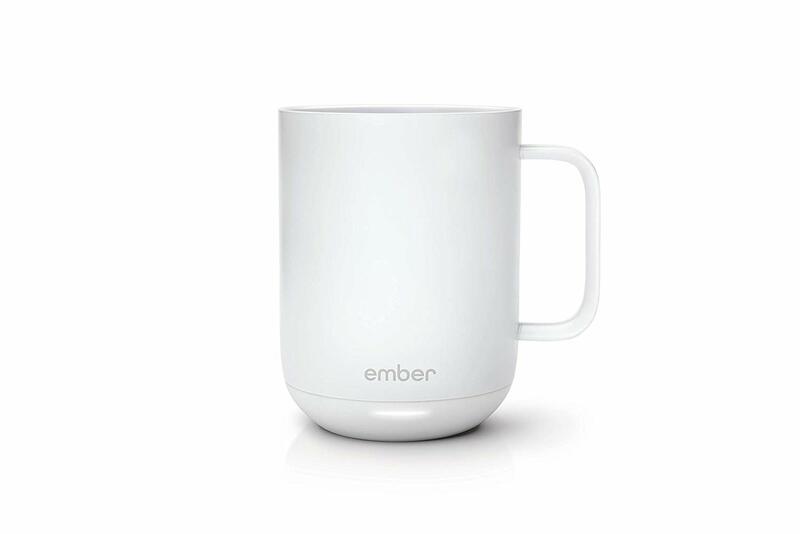 Featuring award-winning design and patented technology, Ember lets you select your preferred drinking temperature and will keep it there, ensuring your hot beverage is perfect - from the first sip to the last drop. Confidence and wellness start with good posture. 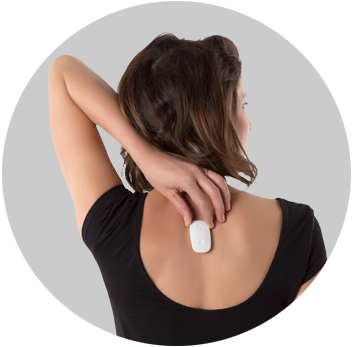 Track your posture all day long or train to improve it in the free app. Strengthen your posture and strengthen your core, as well as enjoying a whole host of other health benefits. 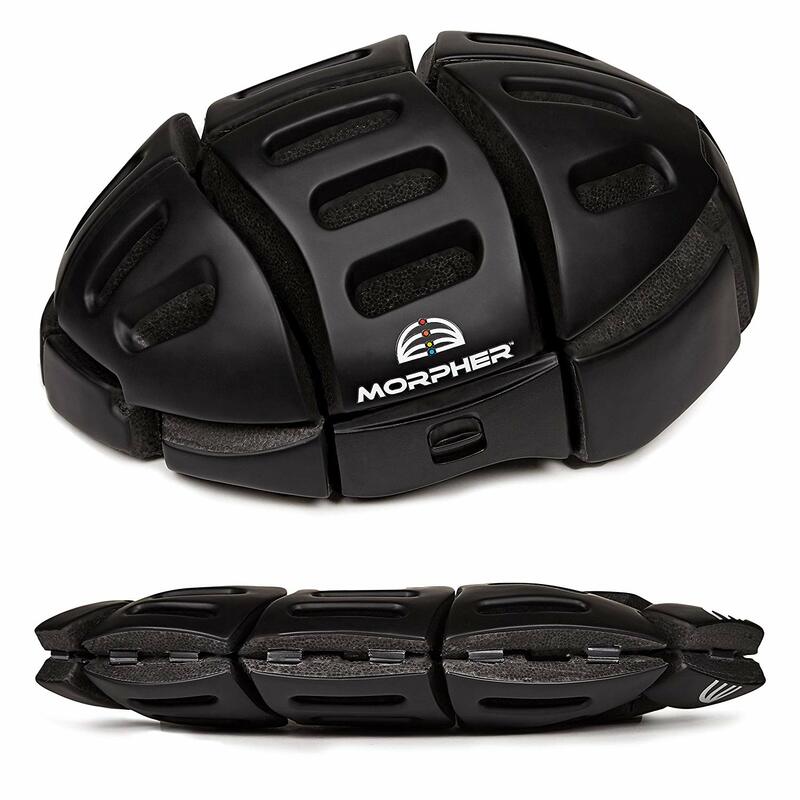 Morpher is a stunning new concept in helmet convenience. It folds flat so that it is incredibly easy to carry around and when folded it’s WAY smaller than traditional non- folding helmets. It is just as safe as an old style rigid helmet and has passed all relevant safety criteria for most of the world.